Los Angeles, CA (January 10, 2007) - The Association of Sites Advocating Child Protection (ASACP) has licensed the new RTA label to metadata services company Secure Path Technology, for use by companies registering audiovisual works with the ISAN International Agency . The ISAN (International Standard Audiovisual Number) is a voluntary numbering system for the identification of audiovisual works. It provides a unique, internationally recognized and permanent reference number for each audiovisual work registered in the ISAN system. As the first North American ISAN Registration Agency, Secure Path Technology services the entire Film and Television market including all MPAA studios, television networks, and independent studios. 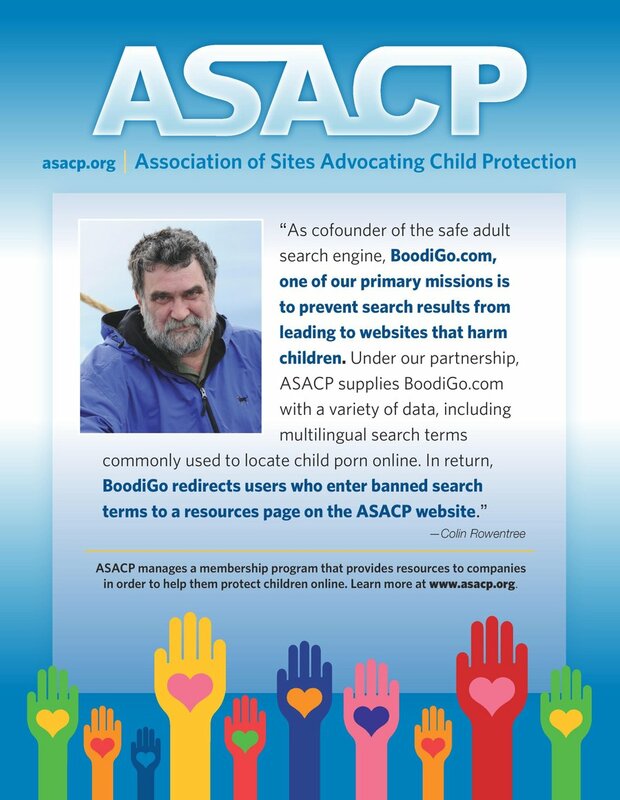 The RTA ("Restricted to Adults") website label was created by ASACP to better enable parental filtering, and to demonstrate the online adult industry's commitment to helping parents prevent children from viewing age-inappropriate content. Under the new agreement, the RTA label will now also be applicable to individual AV works, including movies and video clips. Producers and owners of such AV works will be able to voluntarily rate them as "adult" using the RTA label, when obtaining ISAN registration through Secure Path Technology. ASACP will not receive any financial compensation from Secure Path or ISAN. However, according to ASACP Executive Director Joan Irvine, allowing the RTA label to be used in this new additional context will help improve parents' ability to prevent children from viewing adult material. "The ISAN system is already recognized by Windows Vista," she said. "And we expect it to be adopted elsewhere as well. That means the RTA label now has the potential to be incorporated into parental controls across a variety of platforms. And like RTA, both the ISAN ID and all associated rating of content by producers are voluntary and self-applied. We think it's a good match!" Chad Knowles, Executive Vice President, Business Development for Secure Path Technology, agreed. "Secure Path is committed to providing enhanced metadata services to its customers," he said. "Having a rating system tied to content identification that helps protect children makes sense." Secure Path Technology will also participate in an ASACP-moderated classroom session on website labeling at Internext Las Vegas 2007. The session is entitled "Protecting Children, Protecting Yourself: The New Generation of Website Labeling is Here" and will take place on Tuesday, January 16 at 1:00 PM. The discussion will include both child protection and possible future business advantages of site labeling and ISAN registration. In forging the agreement, ASACP was represented by noted entertainment law attorney Paul Menes of Duval & Stachenfeld.